Yes, this is Ring-neck country, but the last few years of drought have been tough on the birds. 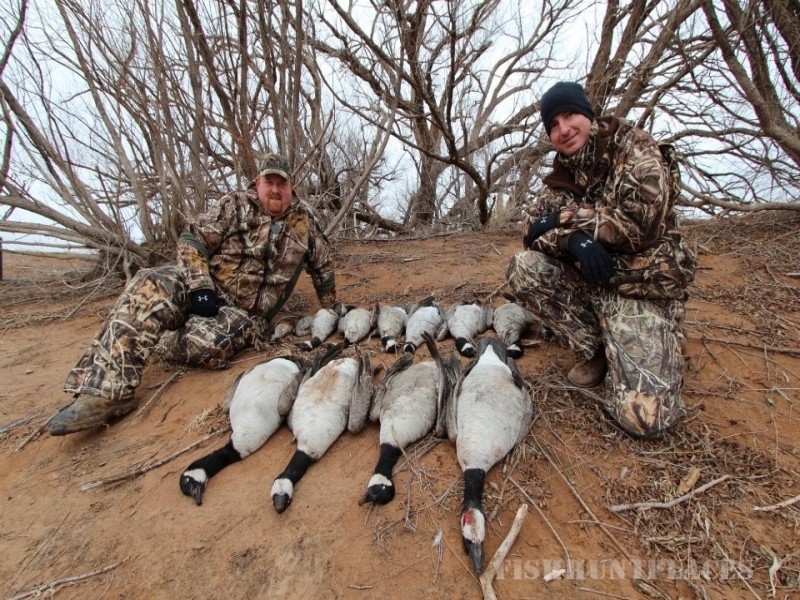 We still harvest wild birds, but we also hunt a mixture of released birds and birds that are raised in surrogators. Surrogator birds are released when they are 6-8wks old and are very wild by fall. The combination of these birds with habitat that is farmed for pheasants make our 1400 acres of preserve land outstanding. Our preserve hunts start Nov 1st. 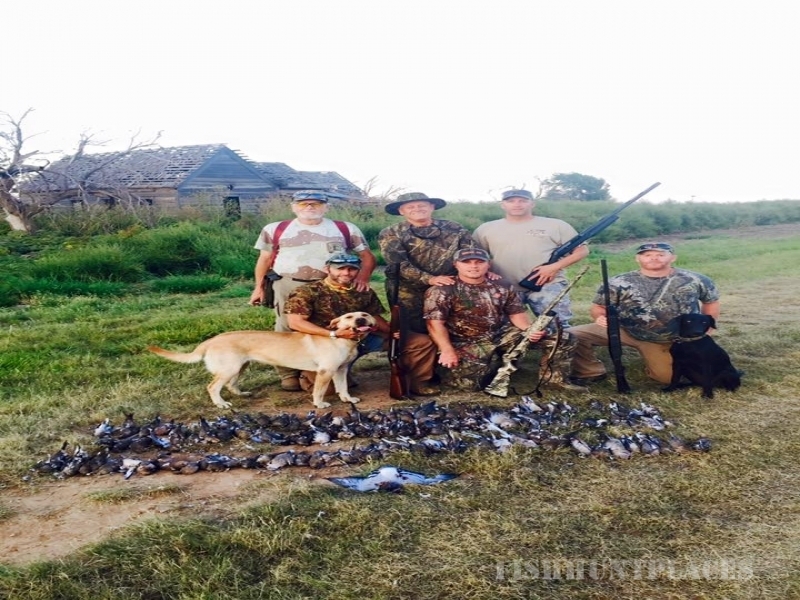 Dove hunts are a great opportunity to start off the hunting season. 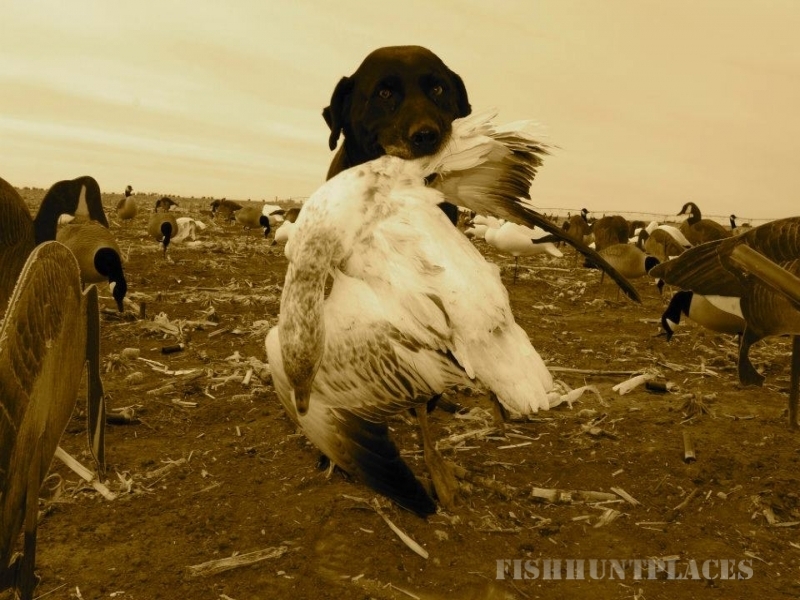 The days will be getting shorter, and the temperature is beginning to cool and your trigger finger is starting to get itchy..You will be promised loads of fast flying dove, and plenty of shots. We have dozens of "honey holes" where the dove love to congregate. Water holes, Sunflower fields, Milo fields, and tree rows are just to name a few. 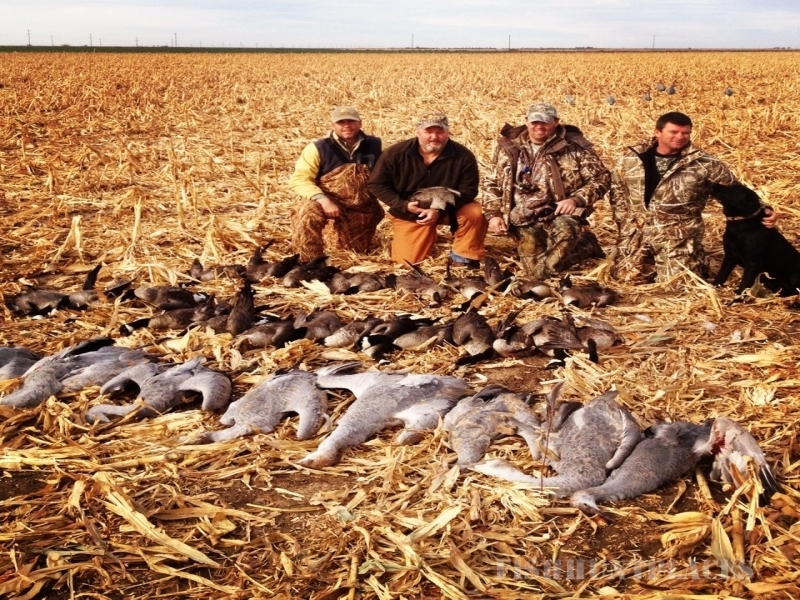 If you are looking for some fast action to get your heart pumping and blow the cobwebs out of your shotgun before duck, quail, pheasant and goose season, then a dove trip is for you. This may not be Mexico or Argentina, but as for the dove hunting it has to be close. 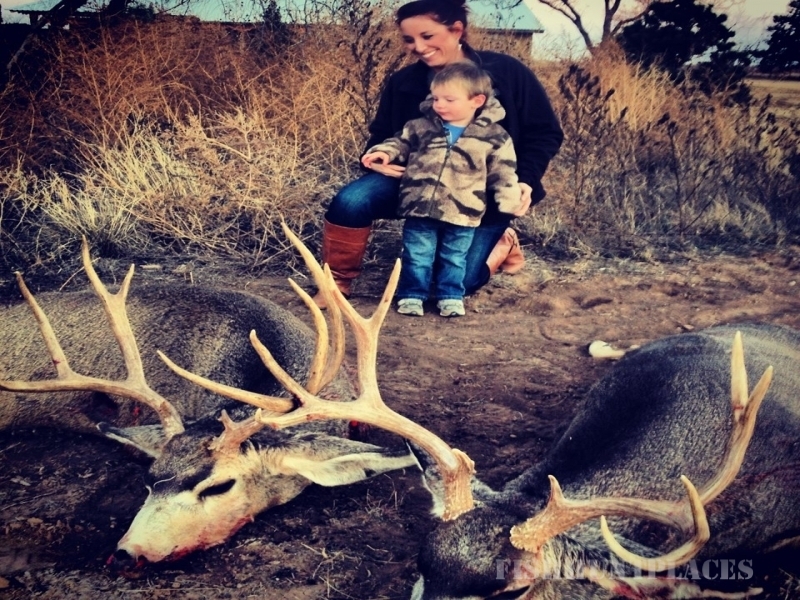 This area, the South Central area of the Texas panhandle is not known for quail hunting. It is on Cap Rock west of the break, and it lacks much of the components to make for excellent quail country. There are isolated pockets where the habitat is good and the populations are fair. 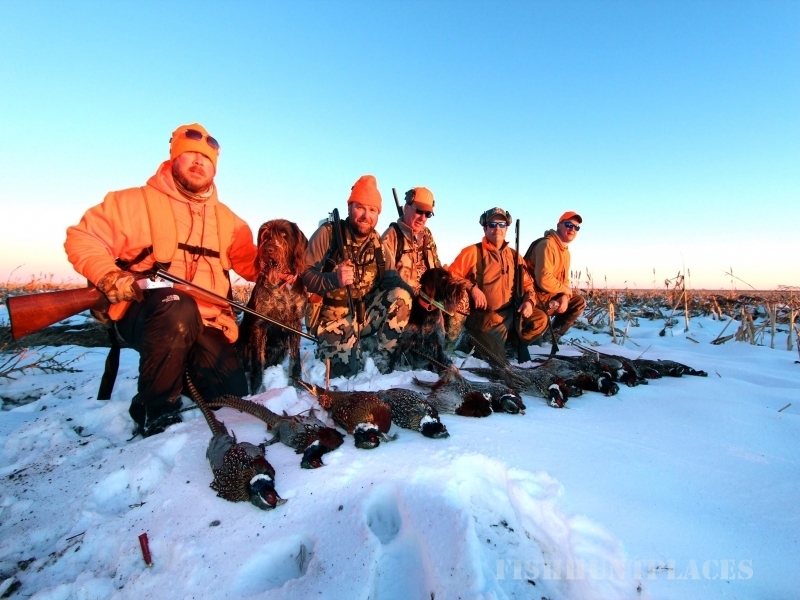 Management incorporated into our agriculture operation has provided some fine quail hunting. 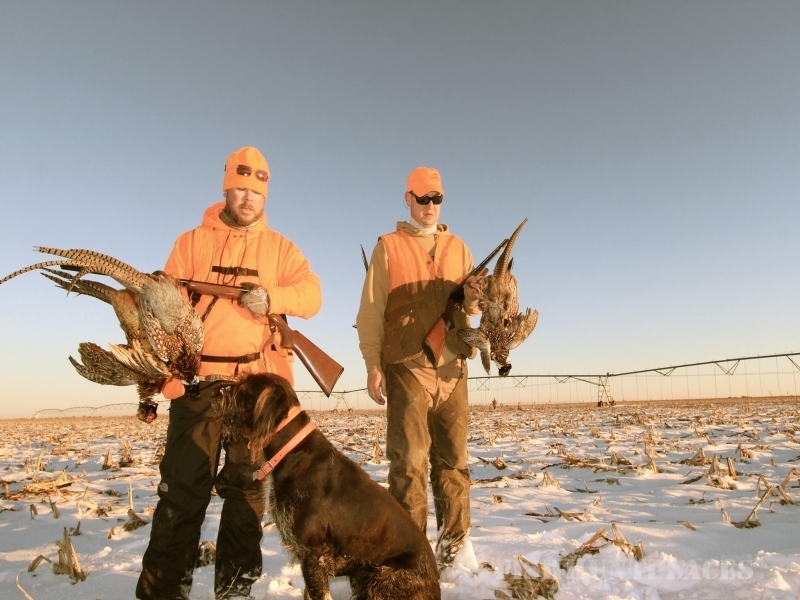 We will do our best to put you on some nice coveys of bobwhites... 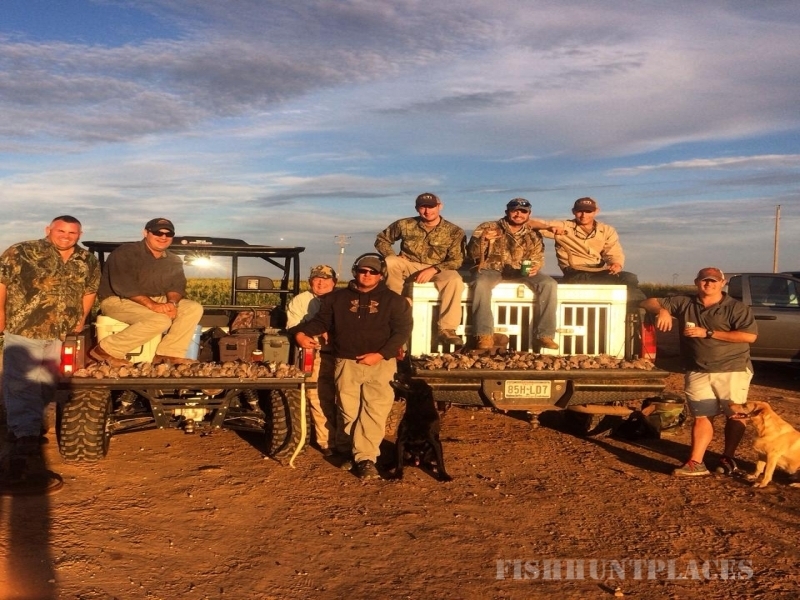 But since we hunt wild coveys it's best to book your quail hunting trip early while populations are still high.